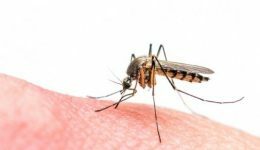 Home / Articles tagged with "mosquitoes"
Should you be worried about Zika this summer? 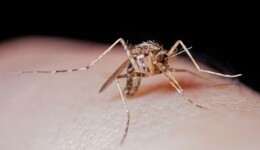 When the warm months return, the mosquitoes do, too. How you smell may determine if you get bug bites. 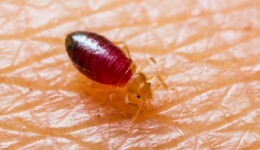 Learn more about these little buggers and how to protect yourself. 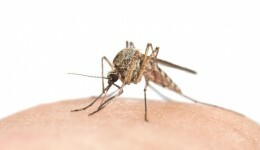 An expert offers tips on how to identify these bites and what to do to treat them. Spending time outdoors can mean exposure to pesky bugs. Here are tips to avoid the bite.